Knoll allows the sitter to sink in, cocooning them stylishly. The chic occasional chair features tapered steel legs and classic faux leather with gridded chester pattern that adds another level of sophistication to a contemporary space. 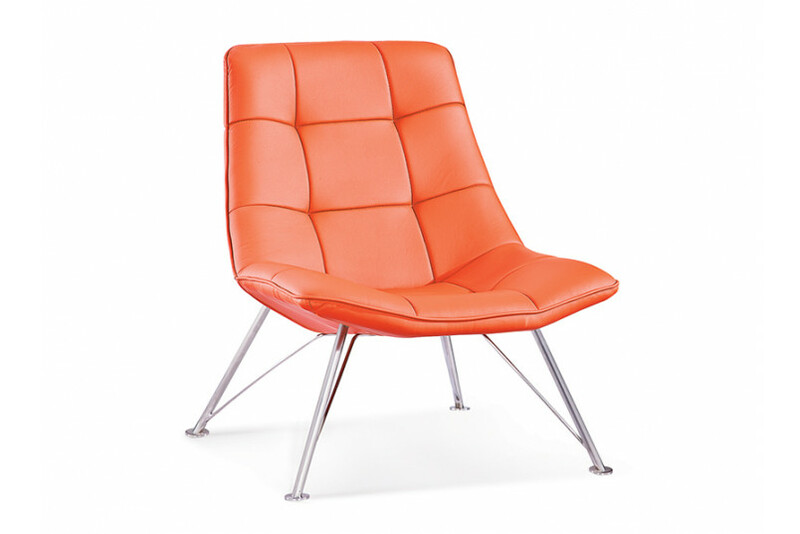 "With Knoll you can sink in luxury and comfort. The chair has a unique design with a wider seat, tufted with a gridded pattern that supports maximum rest and comfort. "